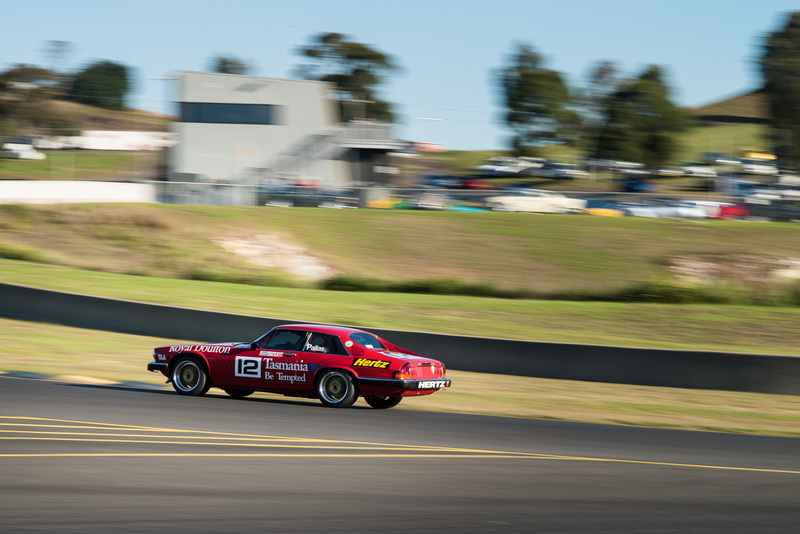 Veteran Heritage Touring Cars competitor Tony Pallas will be racing the only Australian Group A Jaguar XJ-S to have raced in the Australian Touring Car Championship, Garry Willmington’s Jaguar XJ-S, at Muscle Car Masters this 28-29 October. Fans of many-cylindered muscle should pay attention. The car was built and developed by Aussie privateer legend Garry Willmington. He bought the 1983 XJ-S used, building it up into a race car and putting it onto the track for the first time in 1985. As a 1985 car, it’s one of the earliest Group A cars competing in Heritage Touring Cars today. The car has extensive racing history, including two runs on The Mountain. In 1985 Willmington competed in seven rounds of the Australian Touring Car Championship, the AMSCAR series at Amaroo Park, Bathurst, the Adelaide Grand Prix, Sandown 500 and the Pepsi 250 at Oran Park. 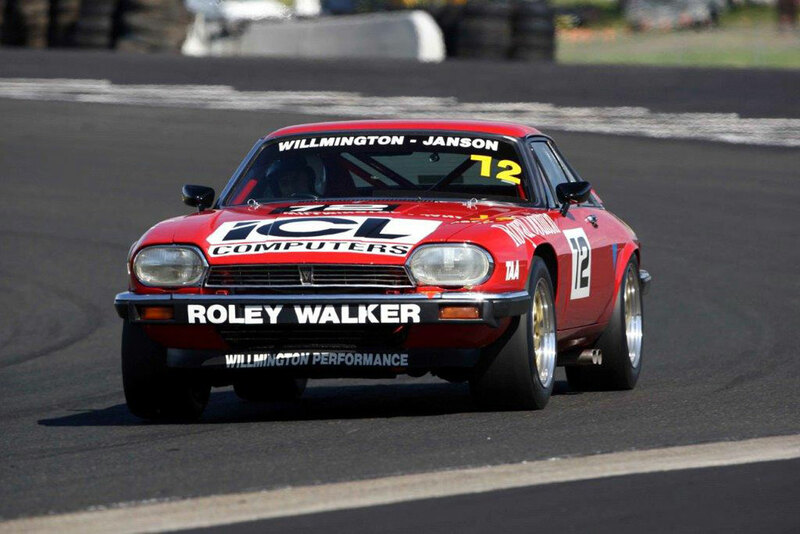 1986 saw Willmington back behind the wheel of the XJ-S, tackling five rounds of the ATCC and returning to AMSCAR, Bathurst, the Sandown 500 and the Adelaide Grand Prix. 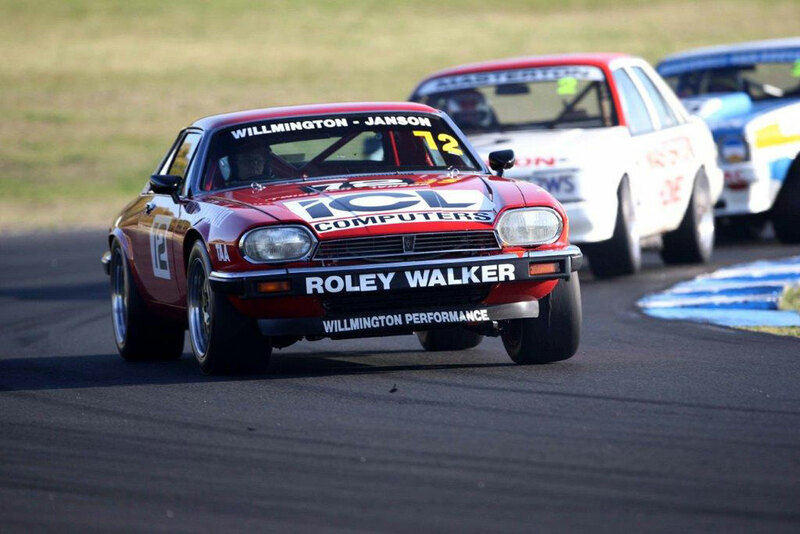 The XJ-S’ best performances included a podium at AMSCAR in ’85, 5th in the Pepsi 250, an impressive 14th in the 1985 James Hardie 1000 and victory in an AMSCAR heat in 1986. Following the 1986 season, the Jaguar factory withdrew the model’s FIA homologation, effectively ending its Group A career. From there Garry developed it to suit Sports Sedan specifications and raced it extensively there. Having spent the first two decades of its life with Willmington it moved to Tony Pallas in around 2003. Tony and his son Takis restored it, returning it to its Group A specification, and put it on the track with Heritage Touring Cars early in the history of the series. 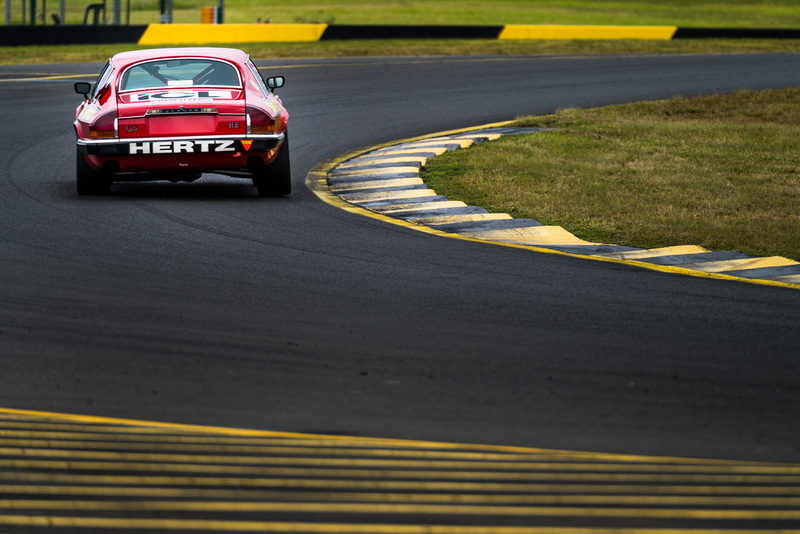 Muscle Car Masters will be held at Sydney Motorsport Park over the 28th & 29th of October, 2017. 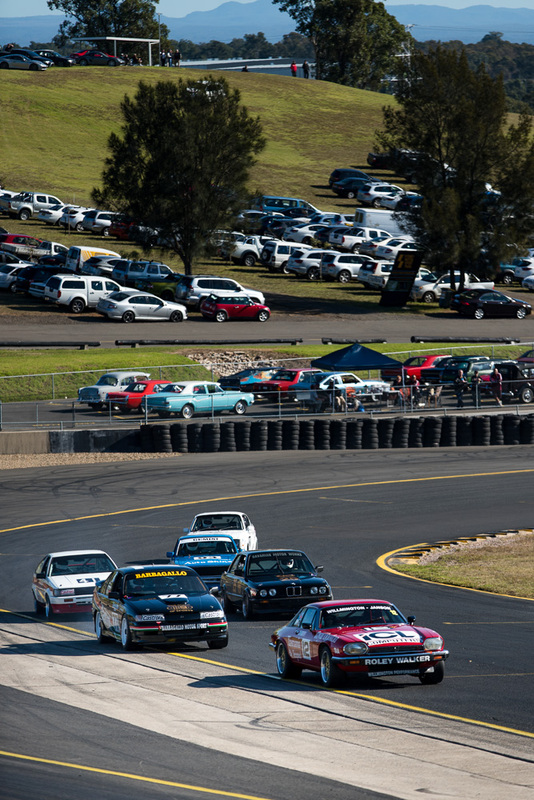 Get out there to catch all of the Heritage Touring Cars action alongside Group N, Production Touring, V8 Kumho Touring Cars, Sports Sedans and the Master Blast demo. For more information on the event, hit this link to the official website. Stay tuned to www.heritagetouringcars.com.au for more from the Legends of Bathurst.